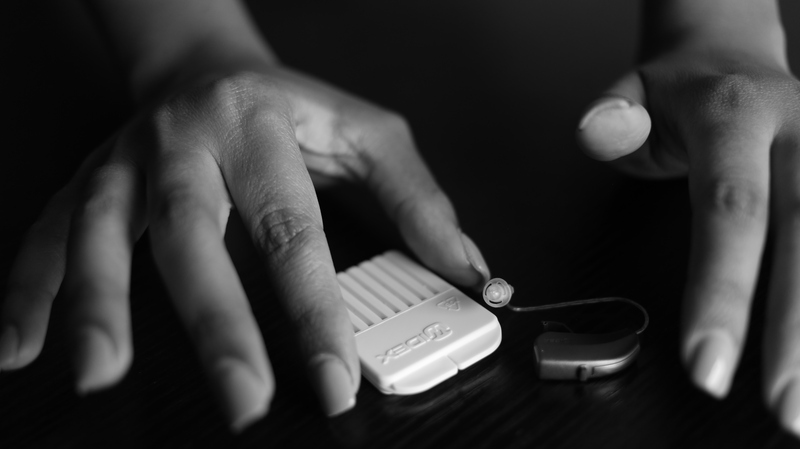 They may not look like much, but hearing aids are intricate mini-computers made of tiny machinery and elaborate circuitry. These micro-sized electronics need to withstand harsh environments day-in and day-out. They are under constant exposure to potentially damaging situations including high heat, aggressive handling, moisture, and the acidity of hair and skin oil, to name a few. 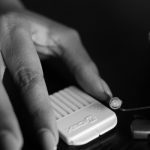 Despite the innovative manufacturing of high-performance, durable materials, hearing aids need to be handled, cleaned, and maintained properly, so they can continue to function for several years. They are robustly built; however, they will not last, if handled thoughtlessly or not maintained all together. To keep your device in good condition, please refer to your hearing aid instruction manual as an excellent resource for care and maintenance.